Atelier Vime has been "wicker working" for 150 years in the village of Vallabrégues, Provence overlooking the Rhone River and is rightly famous for its enduring industry of arts and crafts. 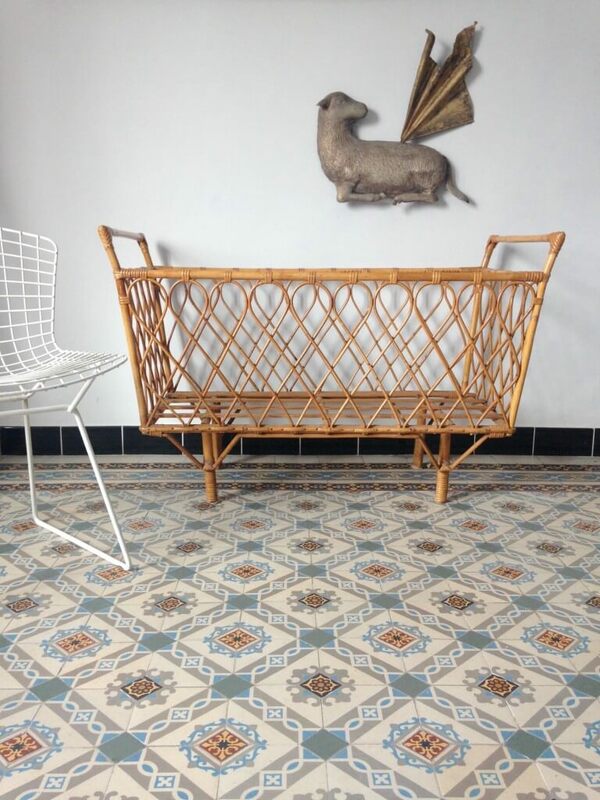 Exquisite vintage and contemporary furniture is available in wicker, cord and rattan. These refined designs are versatile enough to fit into any setting be it in the country, by the ocean or in the city. For a quintessentially French uncluttered look rattan's perfect companion is wrought iron. 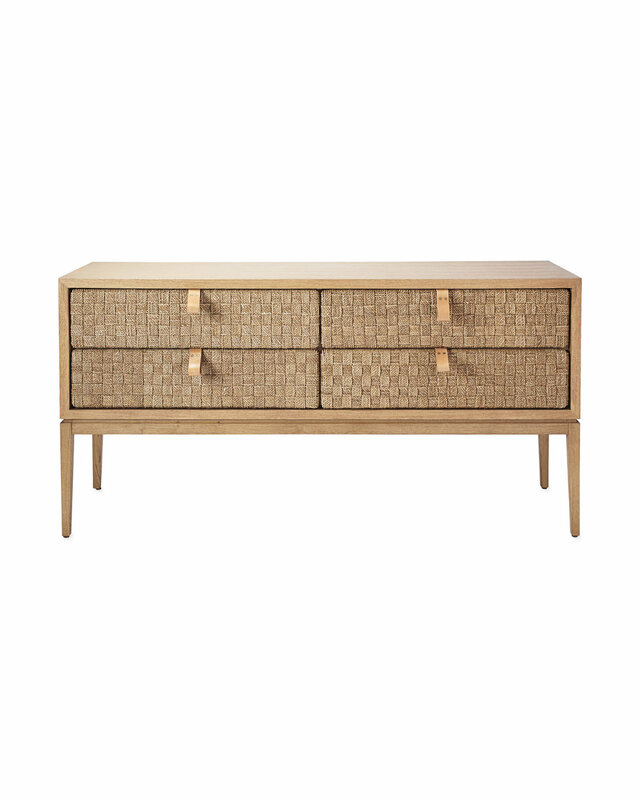 If visiting the south of france is not on your immediate horizon and rattan, cane and woven furniture is your thing too, closer to home is Serena & Lily which has an awesome selection at very attainable prices!